We are a diverse group of enthusiastic apiarists who are happy to help new beekeepers. We sell club and members' honey as well as all products bee related - wax , polishes, and candles. 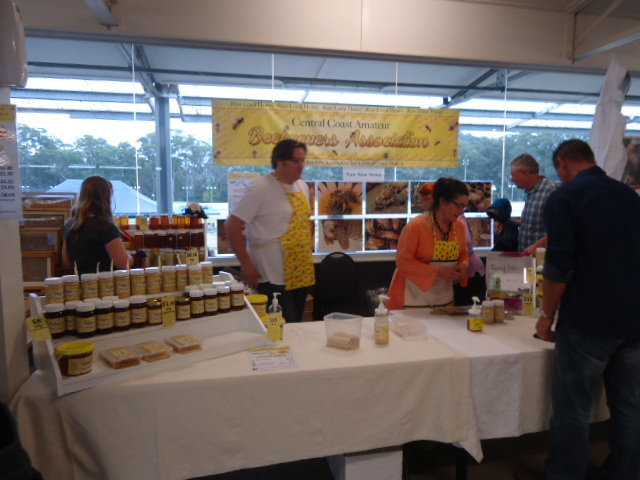 During the Gosford Show we hold a competition for honey, wax, wax products and mead. All beekeepers as well as local schools with agricultural sections are invited to compete. There is a small prize money given. The enjoyment is more for the show of apiary diversity and time to meet and greet fellow beekeepers. There is a wealth of knowledge available to all and the club has extractors and knives which can also be shared with members. We have a comprehensive library available for borrowing by members. Members are available to collect swarms as well as give presentations. We try to have a presentation of interest at each meeting. 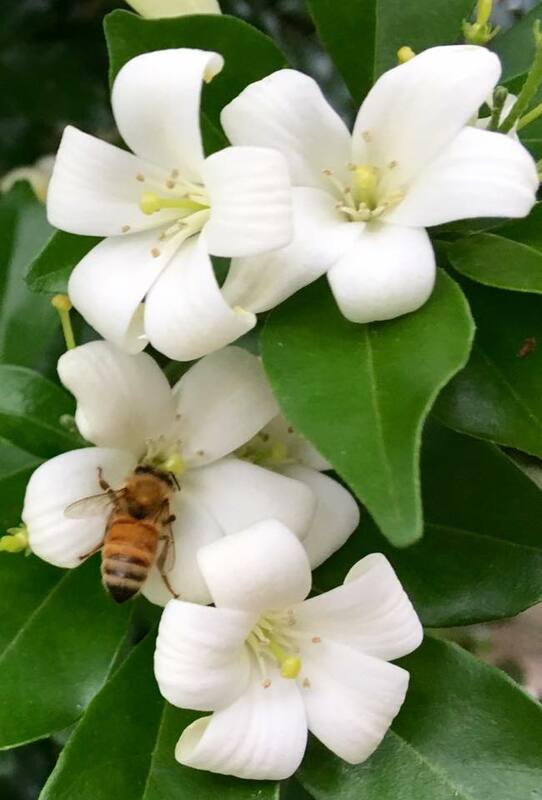 We have field days at the club hives which are located at the Ag House of Gosford High School, on Racecourse Road. If you are interested in beekeeping please come to a meeting. The Central Coast Branch of the ABA meets on the third Wednesday of the month at the The Old Tote Trust Rooms, Gosford Showground, Showground Road.